Gladstone is proud to announce the launch of our Cinder Path Racer. but bought up to date for modern roads with the finest handpicked components. The choice of components throughout is a reflection of Gladstone’s mantra of simplicity and style. 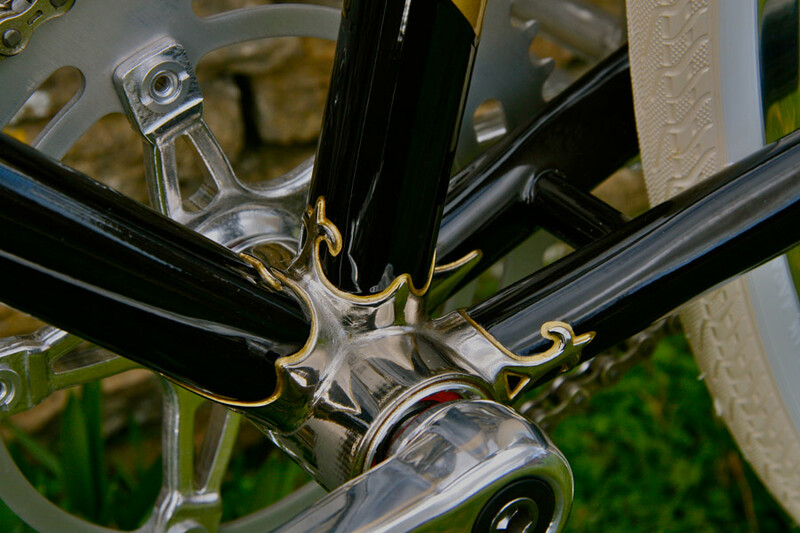 From the nickel plated fleur-de-lys lugs to the functional 2 speed cable tree hub. the exact specification can be tailored to your individual requirements on request. calliper braked version of out Cinder Path Racer. This is now being finalised and will be built to the same exacting standards. 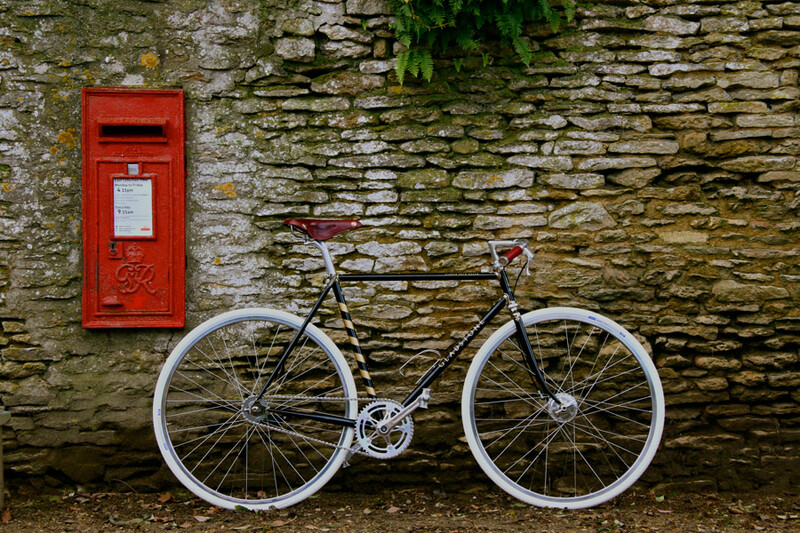 Handcrafted Mercian frame and forks made from 725 Reynolds tubing. 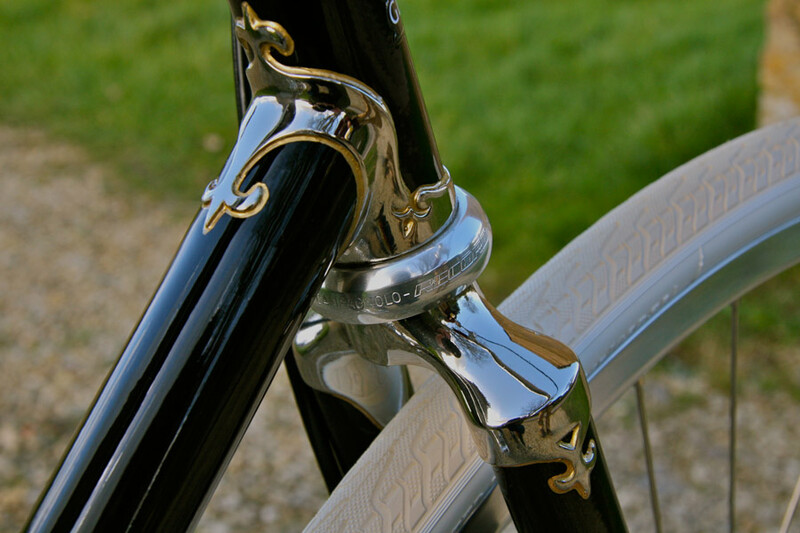 Nickel plated fleur-de-lys lugs and dropouts with hand painted outline.